Say what you like about Queen Victoria’s British, they never lacked self-belief. But with confidence comes the potential for hubris as the Victorian British army found all too often. One such case came in 1880 when the British considered a ‘rebellion’ by the South African Boers as a trifling matter easily dealt with. They were wrong, very wrong. 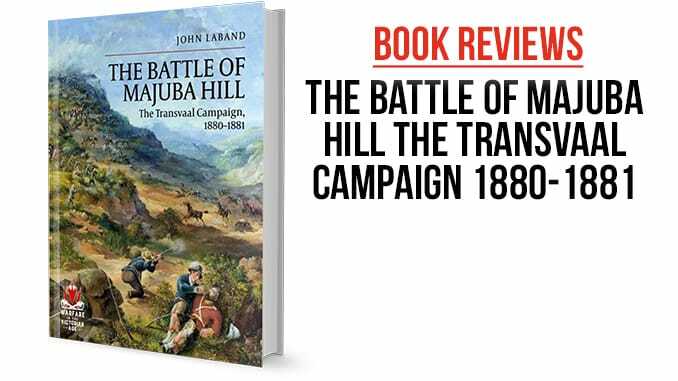 Eminent South-African historian John Laband describes what happened in his succinct narrative of the Transvaal campaign, The Battle of Majuba Hill, the first in a promising series by Helion & Company titled Warfare in the Victorian Age. Empires since time immemorial have found annexation of territory problematic but too tempting, and so it would prove for the British annexing the Transvaal in 1877. Many of the Boers in that region did not appreciate this, but it took Britain’s struggles in the Anglo-Zulu War for them to see the possibilities in an armed uprising; British distractions in Ireland and Boer resentment against paying taxes opened the door of opportunity. In December 1880, the rebellion began with a declaration of independence. 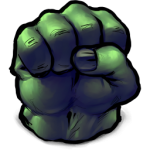 Not to worry, thought the British, knocking over a bunch of irregular farmers should prove easy enough, right? Wrong! The Boers lacked an apparent military structure, but that was misleading; the kommando system connected Boer units into a flexible, almost fluid, whole that proved too slippery for the British to contain. The first inkling of British failure came at Bronkhorstspruit on 20 December 1880 with a successful concentrated Boer assault on a British column. A blockade of British garrisons followed, requiring a hastily organized rescue mission. That set off from Natal in late January 1881 but the Boers were waiting at Laing’s Nek, flanked by the imposing heights of Table Mountain and Majuba Hill. On the morning of 28 January, the British pushed forward into the teeth of a galling Boer fire and retired just as quickly. A second defeat followed at Ingogo on 8 February. A period of diplomacy and reorganization came next while the spurned British commander, Sir George Pomeroy Colley, plotted his revenge. He decided, in secret, to capture Majuba Hill in a swift, surprise attack. On 27 February, the British climbed the hill unopposed in the dark, but when dawn arrived they found themselves on a false height open to attack by the Boers. Even worse, the exhausted British dug firing positions too often facing dead ground, and failed to post sentries, allowing the Boers to get in close and bring their withering fire to bear. This literally caught the British napping and despite a hasty resistance, command and control broke down, and they were soon in full flight down the slopes. Colley was felled with a bullet to the head. The Boers had secured a complete victory. With the campaign in tatters, the British had little option but to acquiesce to Boer demands for the restitution of the Transvaal, which happened in March 1881. In The Battle of Majuba Hill, Laband narrates a compelling story of British Imperial folly and Boer resilience. He describes the different methods of warfare pursued by the combatants and argues compellingly this was Britain’s first encounter with modern warfare. 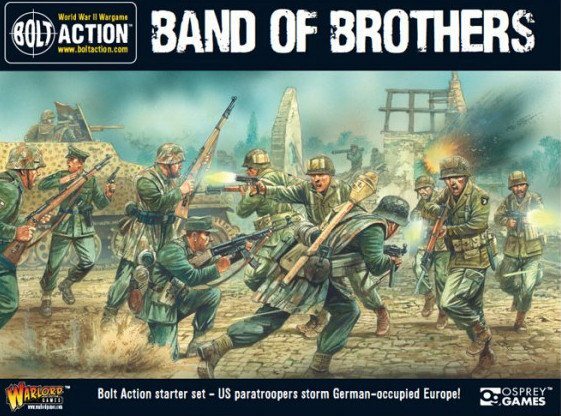 I am not sure why the Boer wars are not more popular amongst wargamers because they have a lot to offer in this transformative era of warfare. For those who do, or if you have an itch for something new, Laband’s concise account, with its thorough bibliography, is an excellent starting place. Highly recommended.